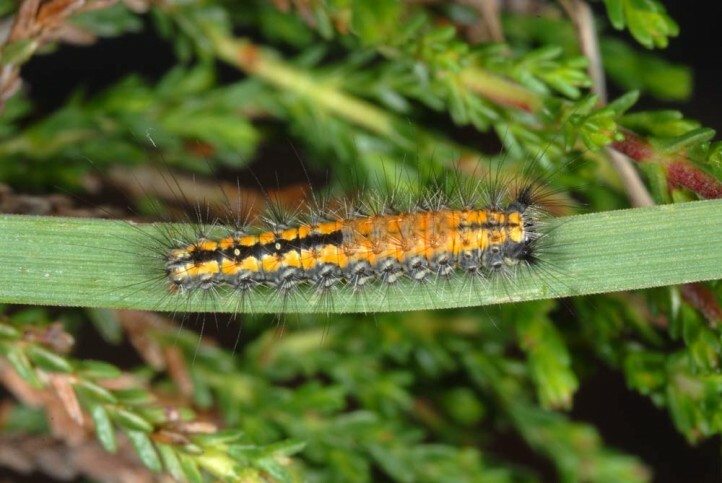 The larvae feed on dwarf shrubs like Calluna and brooms. 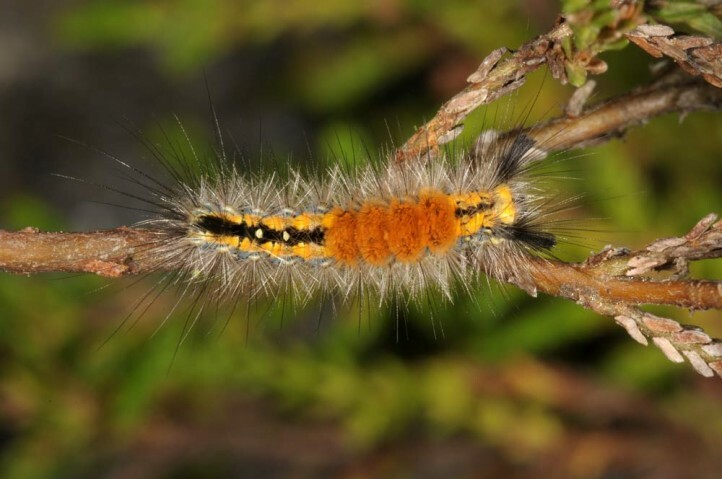 Orgyia aurolimbata inhabits heathland and slopes with brooms, pastures rich in dwarf shrubs and similar sites. 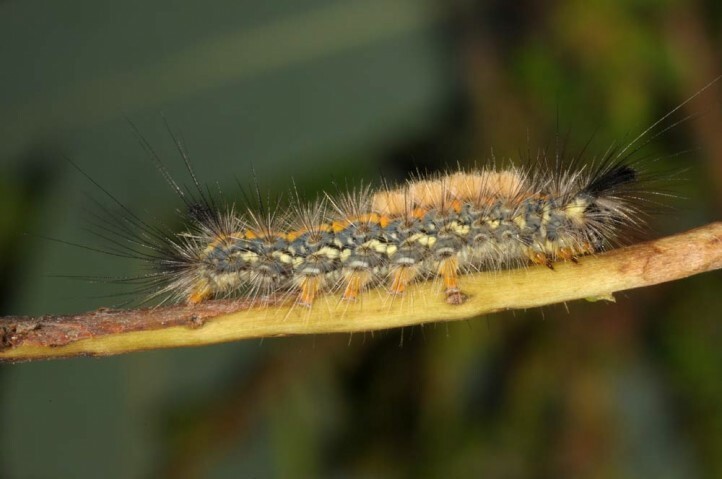 The larvae develop between April and July/early August (according to altitude). 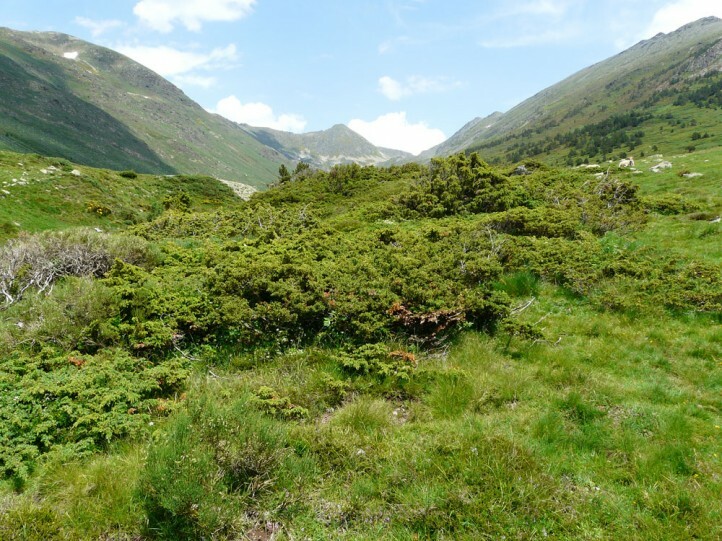 I recorded still half-grown larvae in 2000m asl in the French east Pyrenees in late July 2013. 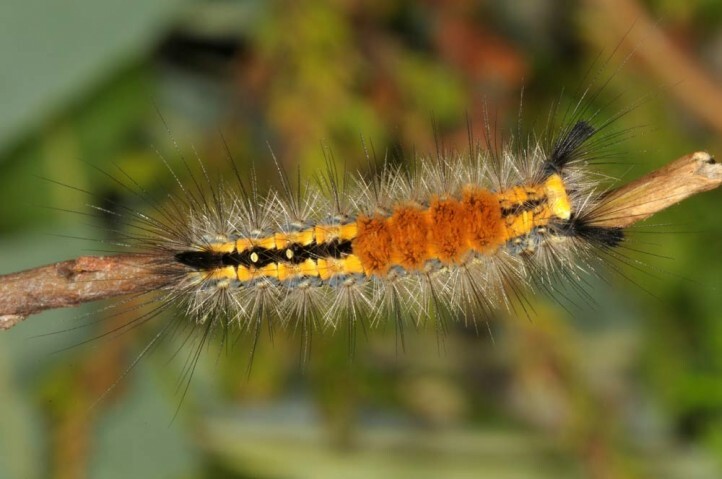 The moths are on the wing between June and early September. 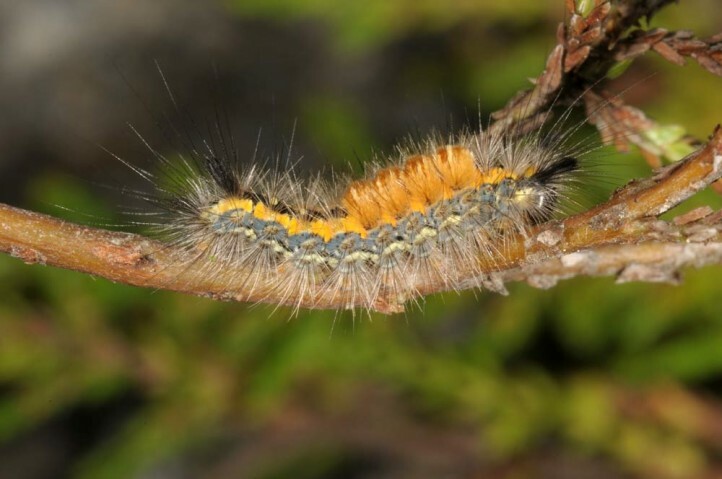 Orgyia aurolimbata occurs locally in the south (Sierra Nevada) and especially in the north of the Iberian Peninsula and just reaches the French Pyrenees.